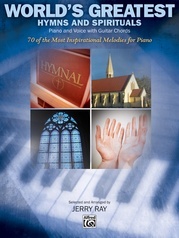 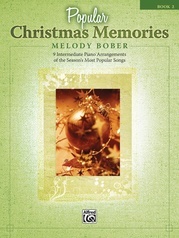 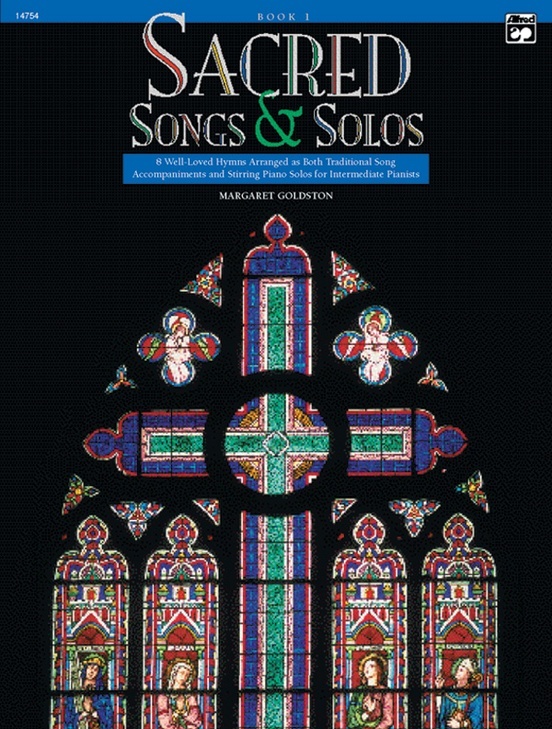 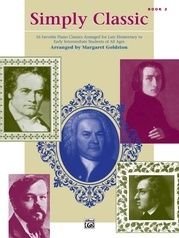 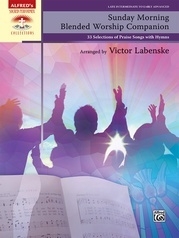 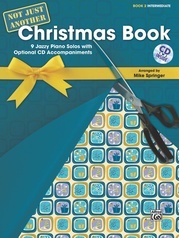 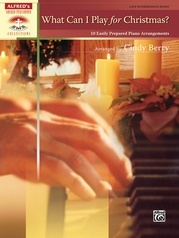 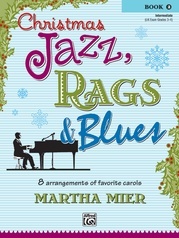 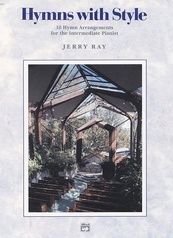 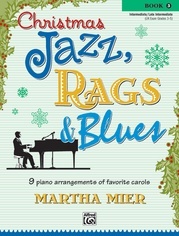 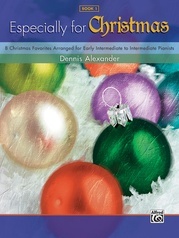 Each book contains eight well-known hymns arranged as both traditional song accompaniments and piano solos. 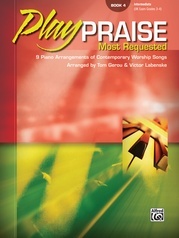 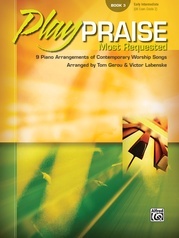 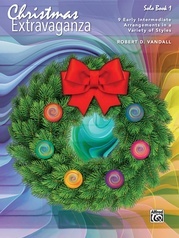 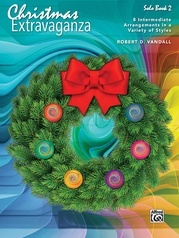 Both volumes were written for the intermediate pianist who is searching for impressive arrangements for worship. 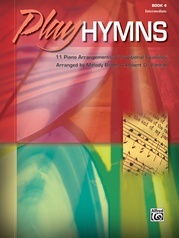 The song versions are arrangements similar to standard hymnals yet are easier to play. 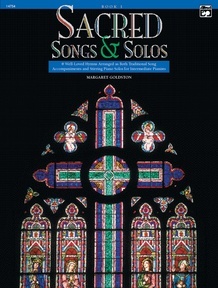 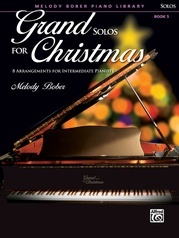 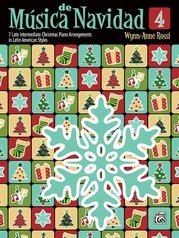 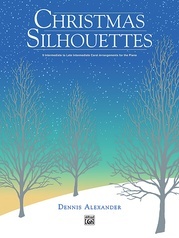 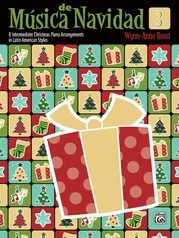 The more elaborate solo versions are showy arrangaments suitable for preludes, offertories and postludes. 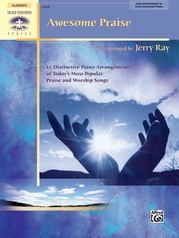 Peaceful, lyrical solos are included for the meditative moments of the church service.